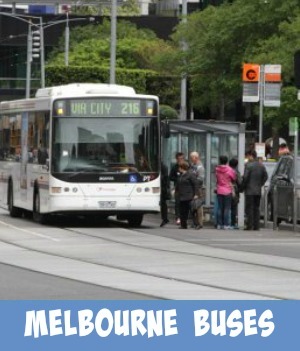 Melbourne's public transport system is colloquially referred to as 'The Met'. 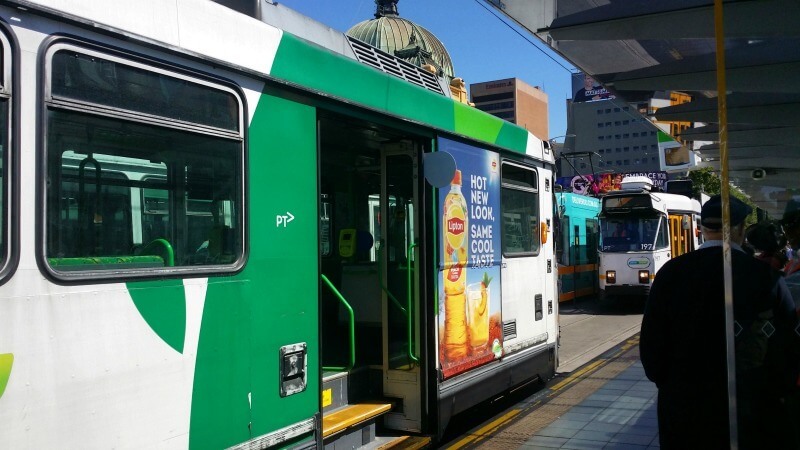 Consisting of mostly modern trains, trams and buses, the system shuttles hundreds of thousands of the public throughout the Melbourne CBD and the inner and outer suburbs every day. Business people, local clientele and tourist alike enjoy the ease that the public transport system offers most of the time. There is usually a way of getting to where you need to go, even if you have to use a combination of transport sometimes to get there. The Met now has a great comprehensive website which makes it easy to use and obtain all the travel information for public transportation that you may be requiring. 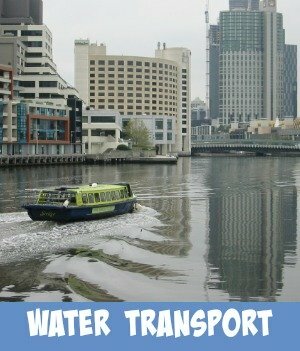 A single ticket, the MYKI, allows you to travel on all 3 modes of transport. The fare system is time and zone based. The Melbourne city and suburbs are divided into 2 main zones. Passengers pay for the zones they want to travel in and the time that they want to travel. One of The Metlink great services is The Met Shop found at the Melbourne Town Hall in the city centre. All your public transport needs are provided by friendly and well informed staff. 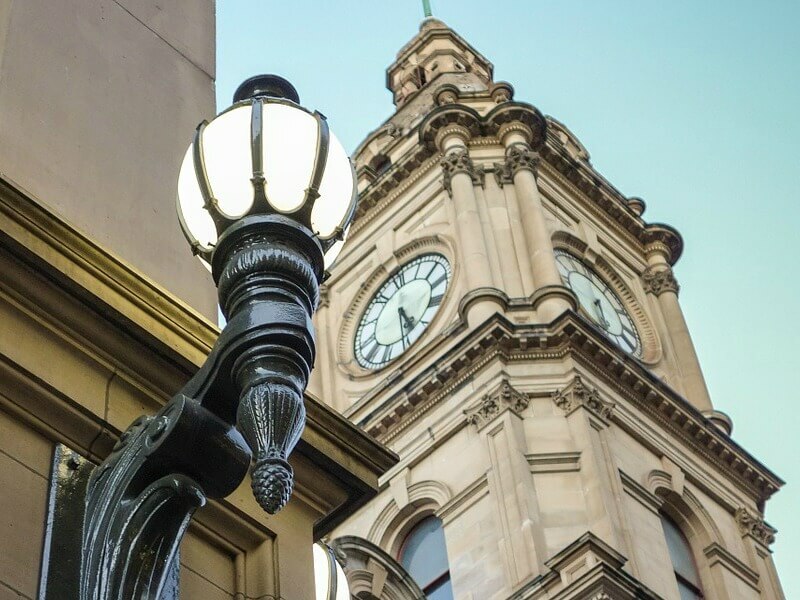 Located at the Melbourne Town Hall at the corner of Swanston and Little Collins Streets. Cash and credit cards are preferred methods of payment. There are 2 other shops in the outer suburbs. The Met Travel Guide is free from all the Met shops and railway stations. This shows fare prices, fare zones, the railway network and other general information. 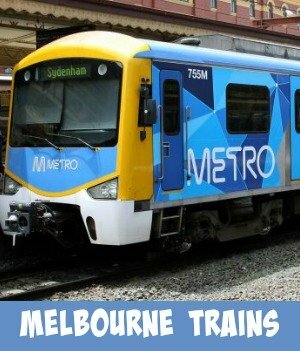 On Metlink's website you can find a great section on Viclink, The Met's country cousin and how to connect the two for a smooth traveling experience into Victoria's beautiful countryside. The Intrastate country passenger services are operated by diesel train and a fleet of locomotive hauled trains. The public can connect with these services at the rebuilt Southern Cross Station. You can also connect here with Interstate services. 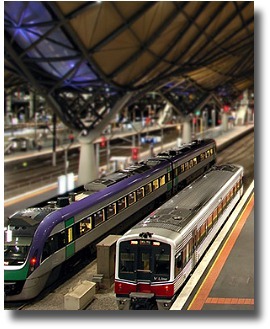 For more information on these interstate services, visit Melbourne trains. 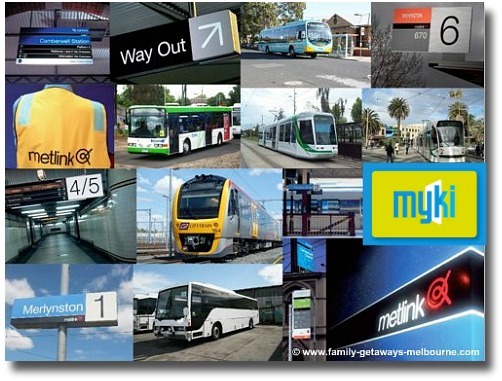 If you would like to know more about the Myki replacement card visit the the Site's Metcard page.